Our latest course has been certified for CE credits. Allan R. Nelson Engineering > Blog > News > Our latest course has been certified for CE credits. Our latest course has been certified for CE credits by the Alberta Accreditation Committee. 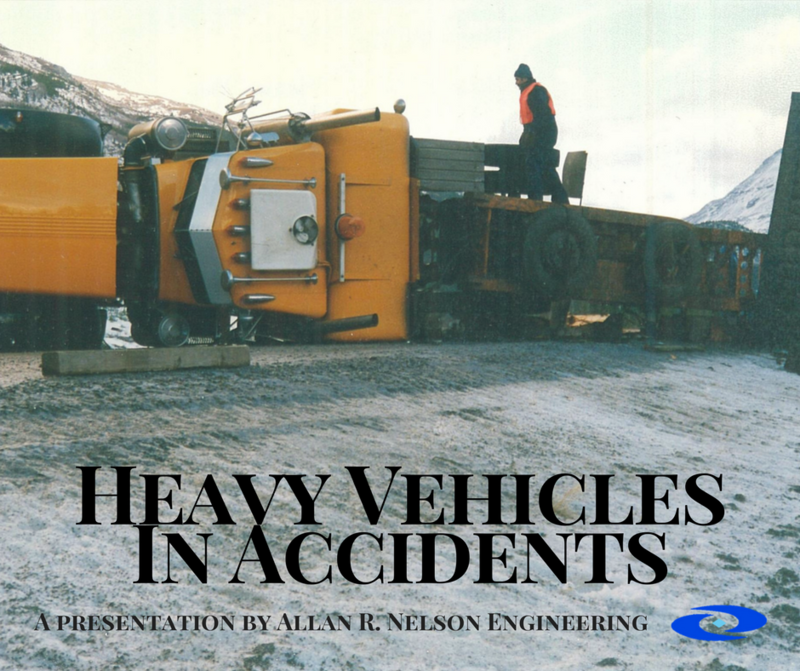 This course is focused on the effect of Heavy Vehicles in Accidents. What effect does the size of a vehicle have on a accident investigation? More than just changing the physics, the entire regulatory landscape changes drastically. This course is a quick overview of what to look for in terms of code infractions, cargo issues and infrastructure damages that may all be factors an adjuster has to consider when taking on such a case. We will be contacting local offices during the next few weeks to set up presentations of our course in office, to get your adjusters their CE credits. If you would like us to come to your office to present this course, send us a note.